Is Tequila the New Scotch? 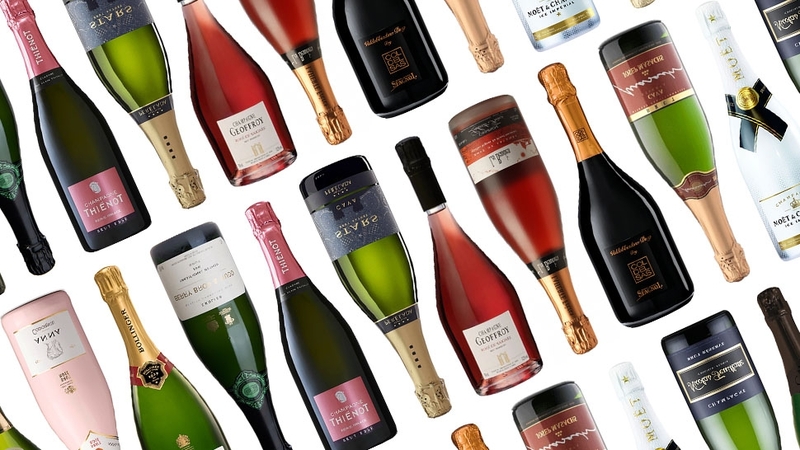 There's a new slow sipper in town. "Tequila has come a very long way from its early harsh days and its blue collar palates," says Iñaki Orozco, who founded Riazul Tequila and organized a seminar on sipping tequilas at New Orleans' Tales of the Cocktail. 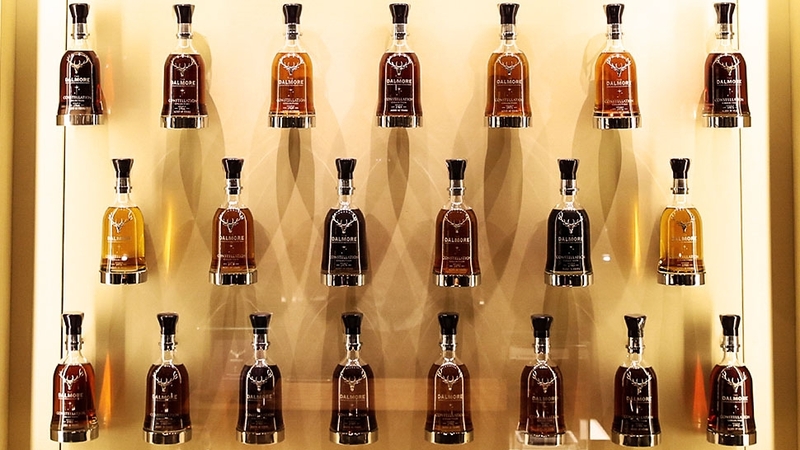 "It grew in popularity, driving refinement, and a few pioneer brands have successfully positioned high-end tequila on par with Scotch and Cognac in terms of sipping appeal, especially in the añejo category." 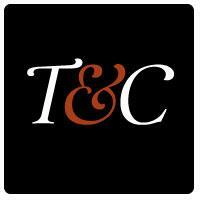 The Distilled Spirits Council also reports that the super-premium category of tequila has seen a whopping 706-percent growth since 2002, and the trade association's spokeswoman Kelley McDonough says that the agave spirit is "no longer only associated with celebrations such as Cinco de Mayo or enjoyed in pre-batched frozen margaritas at a beach bar." 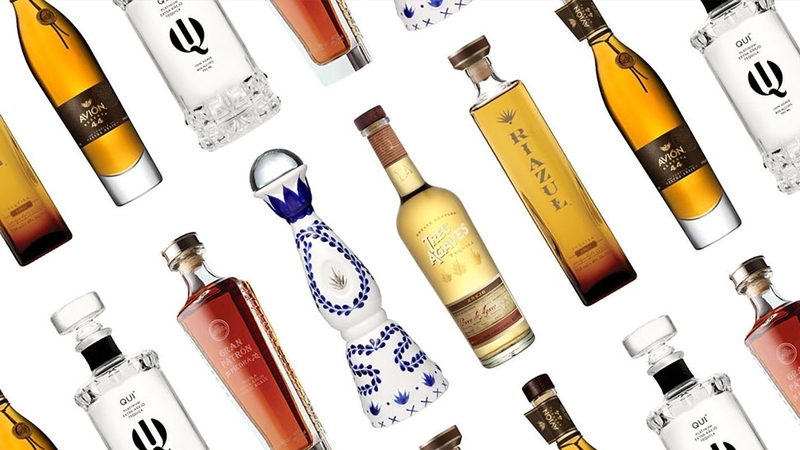 So sit back, grab a few of these bottles, and see for yourself why tequila is well on its way to becoming the next liquor to appeal to sippers worldwide. 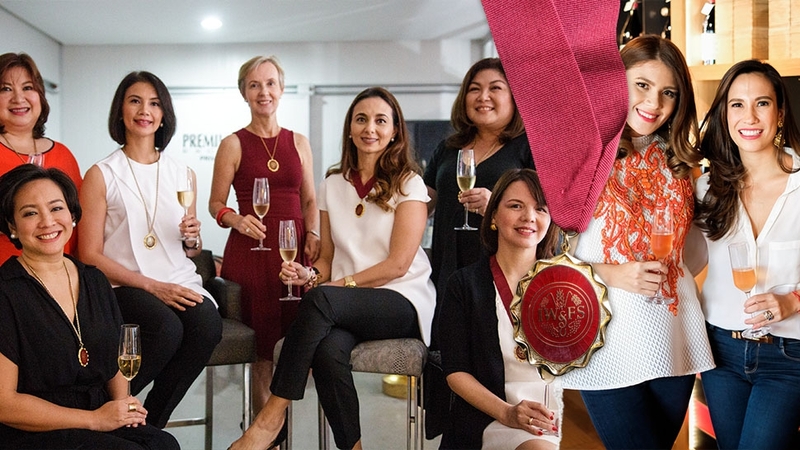 Patron kicked off the premium tequila movement, so it's no surprise that the brand is now offering one of the most expensive and aged extra an?ejos on the market. 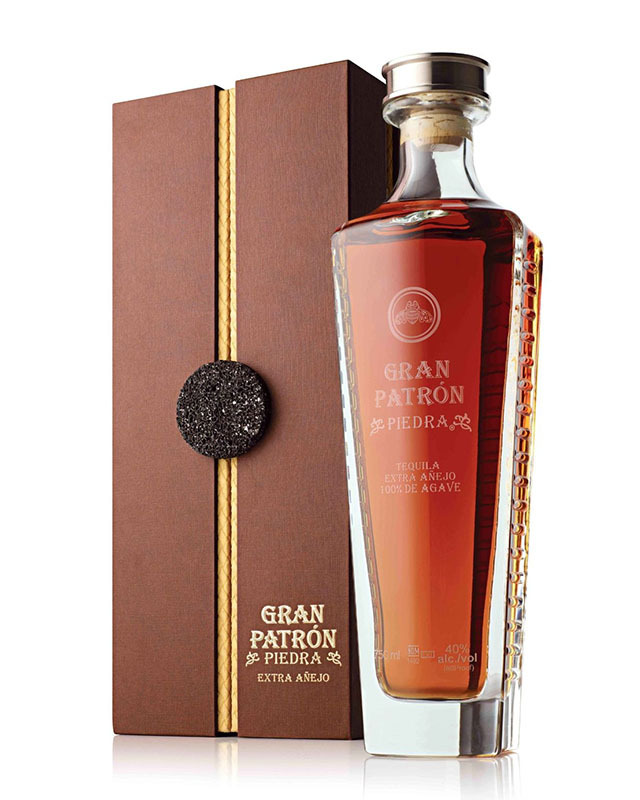 Unlike most tequilas, Gran Patron Piedra ("piedra" is Spanish for "stone") is produced using a very traditional process of using a stone wheel (called a "tahona") to slowly crush the agave. The resulting juice is then fermented and distilled along with crushed agave fiber. 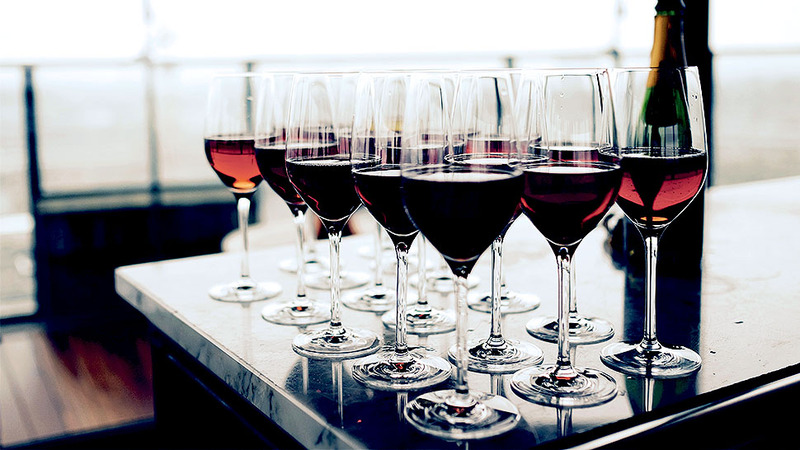 It's then aged for a minimum of three years in new American and French oak barrels. 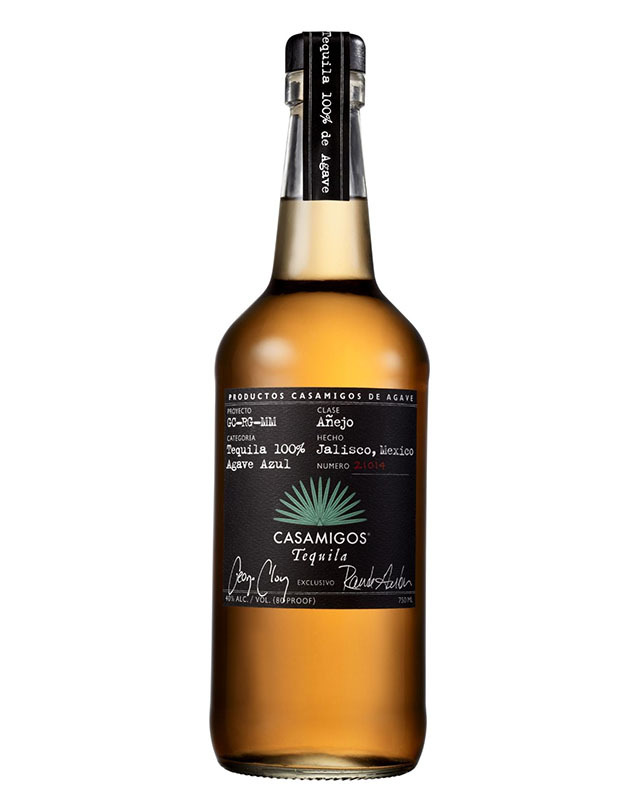 Casa Dragones is labeled as a sipping tequila—for good reason. At $290, this isn't something you're going to shoot or mix in a margarita. 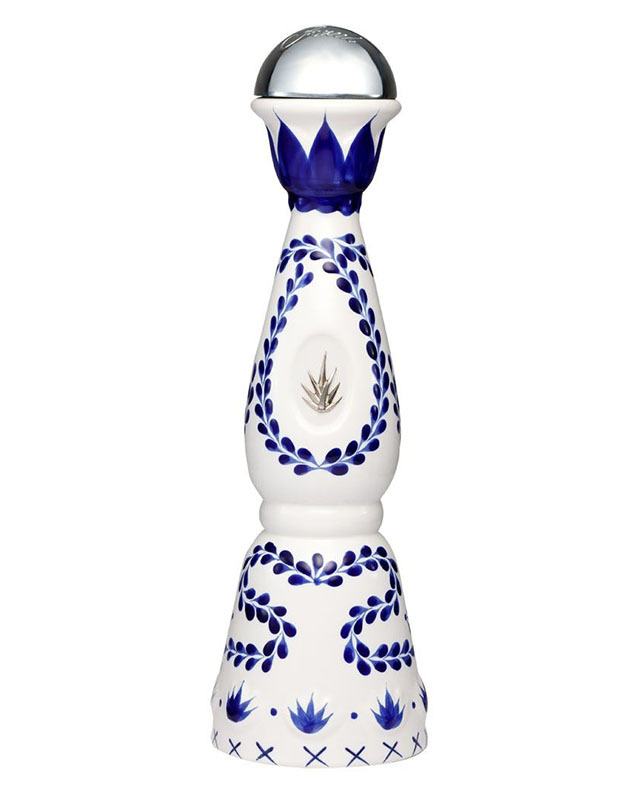 It's made completely from estate-grown blue agave in Tequila, Mexico, and the brand's maestro tequilero finishes each bottle by balancing the majority of unaged platinum tequila with a hint of ultra-aged extra añejo (the result is known as a "Joven" tequila). Its ridiculous smoothness will leave you wanting another sip tout de suite. If you can get your mind out of the gutter, this white ceramic, handpainted decanter holds some pretty tasty reposado tequila. While it's only "rested" for eight months (in used American oak barrels) after the distillation process, it's got a rich, sweet flavor and drinks as if it's been aged as long as something much older. 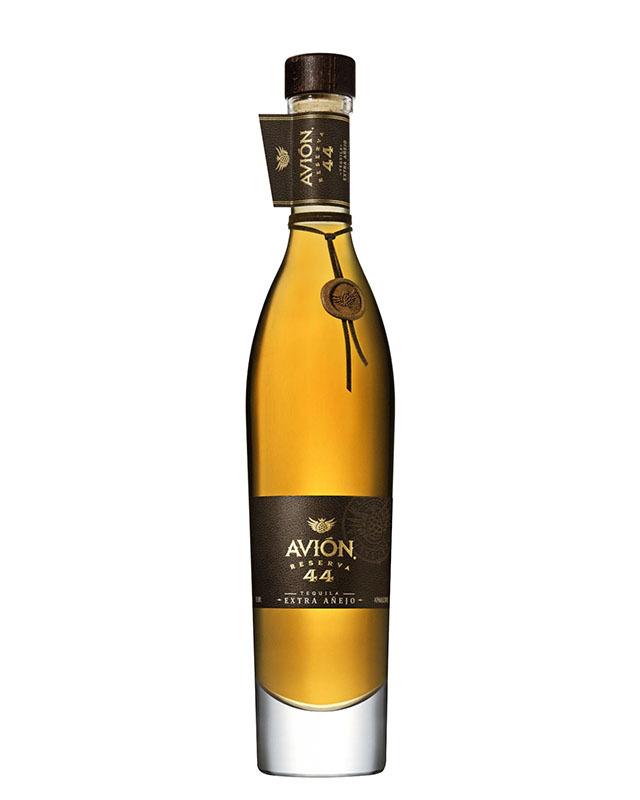 Reserva 44, Avión's "bespoke" extra añejo, is aged for 43 months in oak barrels and then aged for an additional month in specially selected "petite" barrels, which are rotated daily. Each fire-polished, crystal bottle is hand numbered and signed by Ken Austin, who founded the brand after being president of Marquis Jet, and then enclosed packaged in a gift box that adds to its allure. Not content to limit his liquor holdings to vodka, P. Diddy partnered withDiageo, the world's largest spirits producer, to buy DeLeón Tequila last year (their previous partnership, Ciroc Vodka, was a runaway success). He was clearly VERY excited about the purchase. The tequila is produced in Purísima del Rincón and aged for 12 months in new French Oak. The most unique aspect, though, is probably the gold ball on top of the stopper. 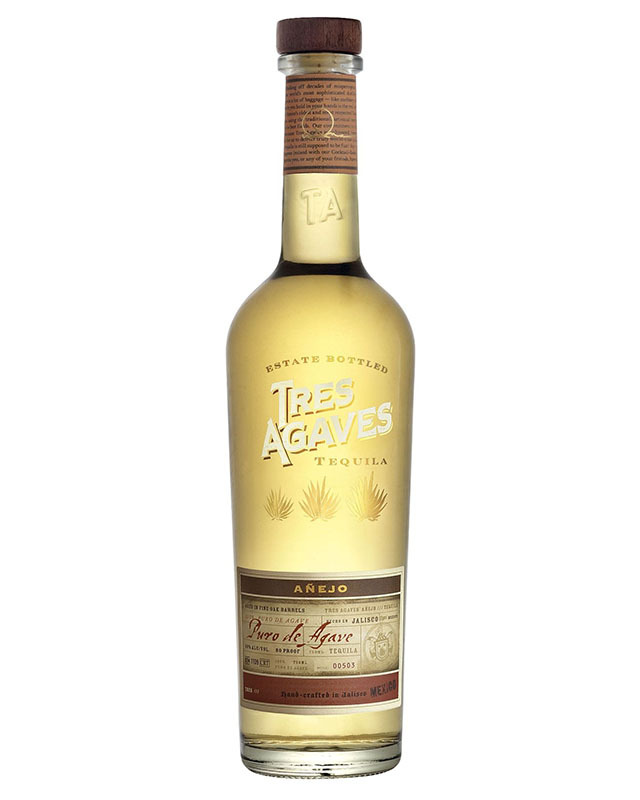 Tres Agaves uses only Woodford Reserve bourbon barrels in the 18-month aging process for its añejo, giving it strong notes of caramel and a slightly sweet finish. If you're tempted to try a margarita, the company's organic mix is the best tasting mix I've tried so far. 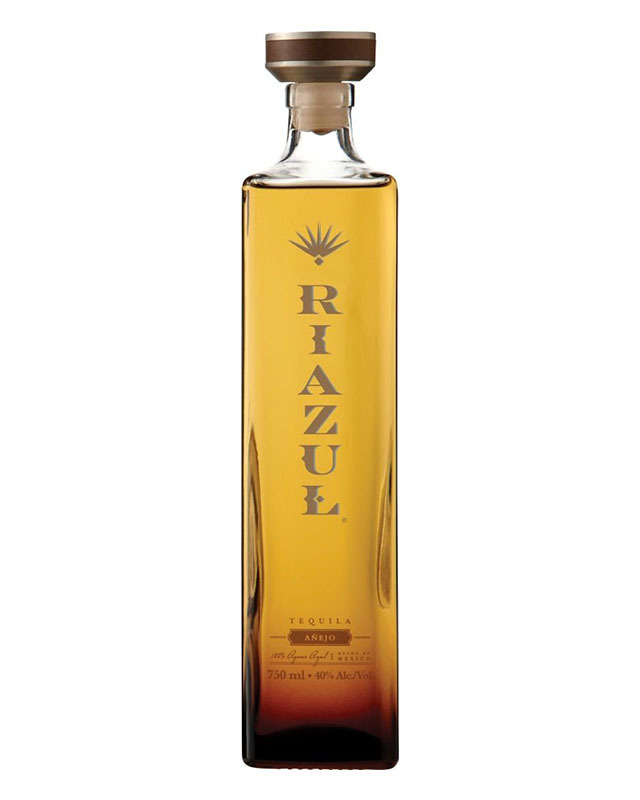 Riazul's Añejo tequila is distilled twice and then aged for two years in Cognac barrels. The unique barrels, made from wood indigenous to a forest in burgundy noted for naturally ingrained vanilla tannins, separate this tequila from the rest of the bunch. 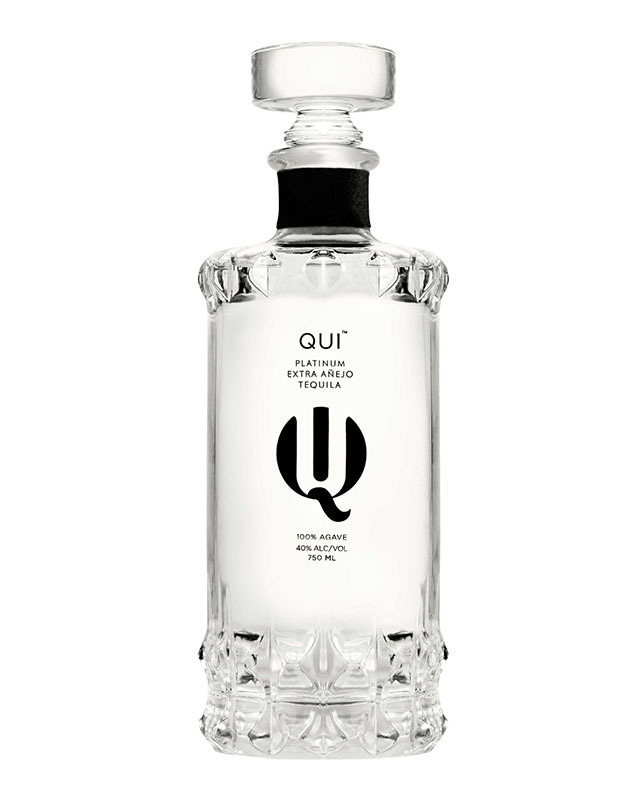 Qui is the world's first platinum (clear) extra-añejo. A proprietary filtration system transforms the dark amber color the liquid takes on after the aging process (after three-and-a-half years in American whiskey and French Bordeaux barrels) back to a clear liquid. The system, Qui says, was created to eliminate the harsh alcohol smell some tequilas have, along with the harsh burn typically found on the finish of tequila (know as the "raspa") in Mexico. What would normally be a rich liquid with barrel-aged flavors is actually light, floral, and sweet, with flavors of honey and butterscotch. 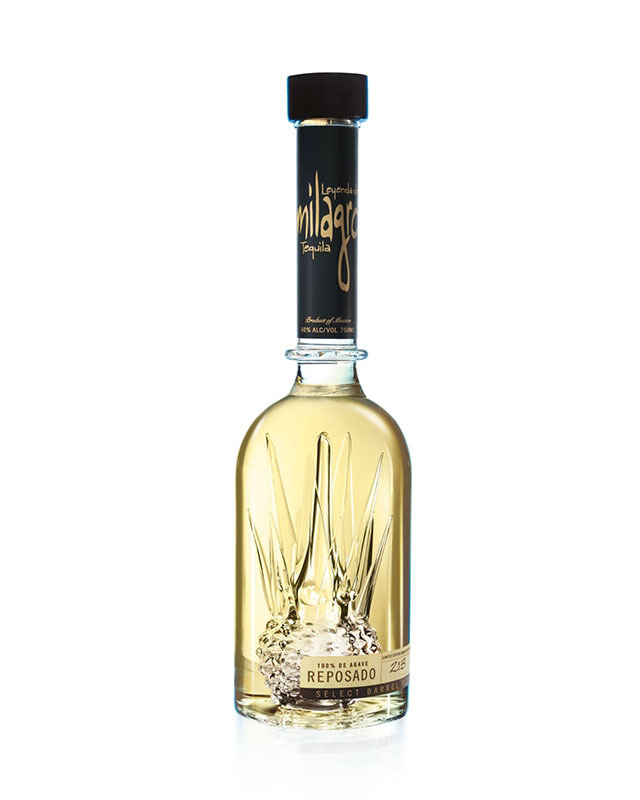 Milagro's Select Barrel Reserve Reposado is distilled twice (first in a pot still, then in a column still) and rested for three to six months in American and French oak barrels, but the coolest part of this tequila might be the packaging. Inside the bottle is a mini sculpture of an agave plant. 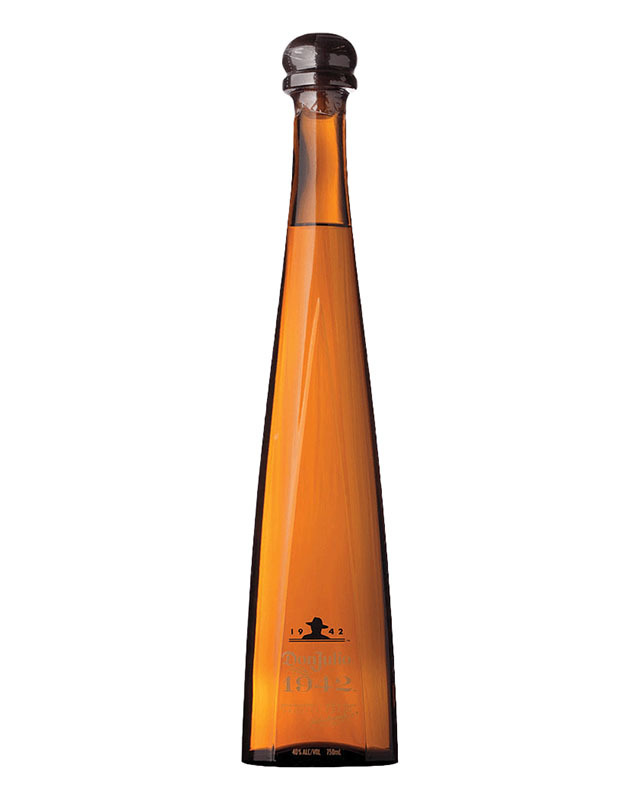 This limited edition añejo was created for the 60th anniversary of Don Julio. 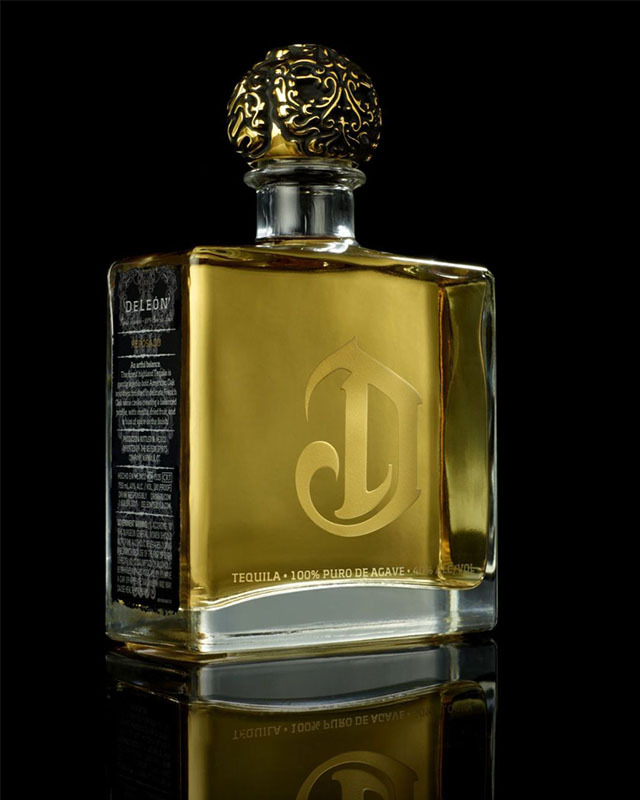 Its name commemorates the year Don Julio González opened his first tequila distillery. It's aged in oak barrels for more than a year, giving it a natural golden brown color and a smooth taste. Diddy isn't the only celebrity in the tequila game. George Clooney and Rande Gerber started Casamigos based on their love of sharing tequila at their neighboring houses in Cabo San Lucas, Mexico. What started with just a blanco evolved into a line with reposado and this añejo version, which is aged for 14 months in American oak barrels. 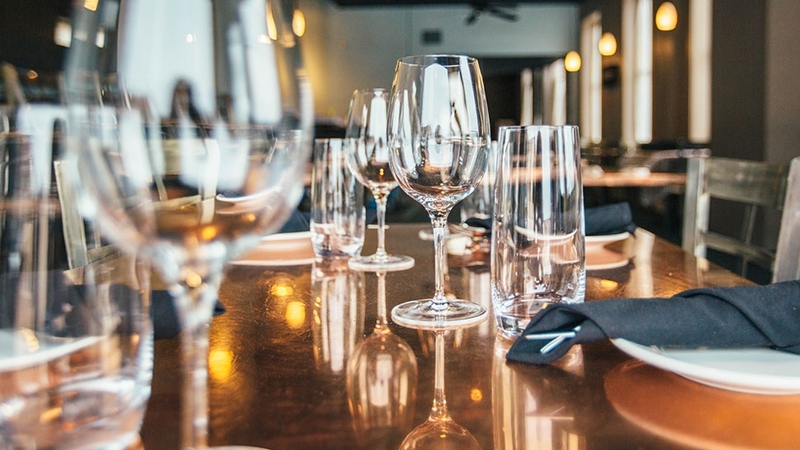 Beer, Wine, Whisky, Cocktails: Which Glass Should You Use For Each?